Commuters had a close encounter with the wheelhouse of a ferry this morning, after the vessel came to rest against the Swansea Bridge. 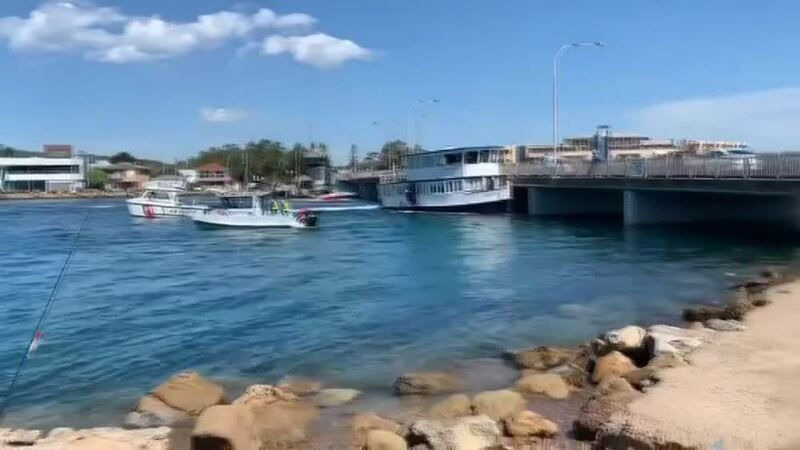 Amateur vision shows the moment the skipper lost his battle with the incoming tide before his boat was pinned against the bridge. Experience came through in the end though, as the captain worked her engines to swing the stern away from trouble, reversing back into the channel to wait for the bridge’s scheduled opening.